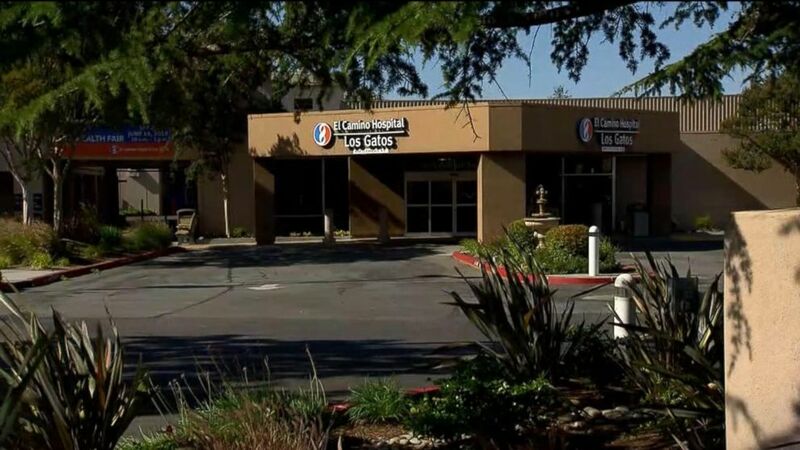 A California emergency room doctor was suspended for berating a patient. A Northern California emergency room doctor was suspended for her alleged gruff bedside manner after she was caught on a viral cell phone video allegedly mocking, ridiculing and cursing a patient rushed to her Silicon Valley hospital suffering from an apparent severe anxiety attack. Samuel Bardwell, 20, a newly enrolled student at West Valley College in Saratoga was rushed to El Camino Hospital in nearby Los Gatos when he suffered what doctors say was a severe anxiety attack and passed out following the school's first summer basketball workout on June 11. 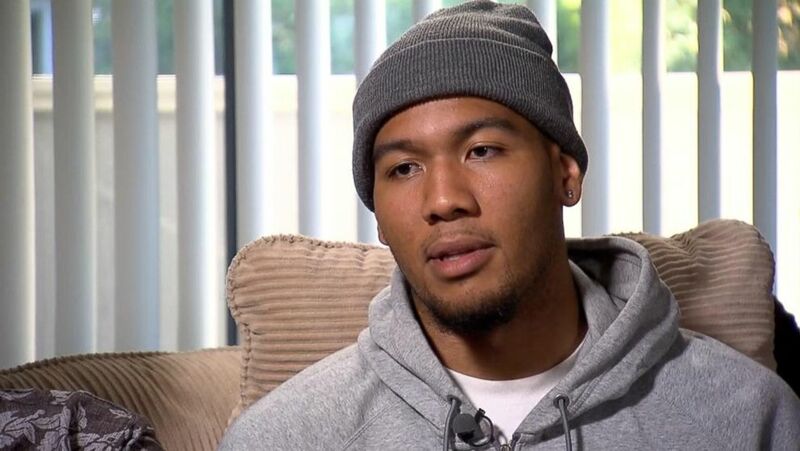 (ABC News) Samuel Bardwell, 20, a basketball player at West Valley College in Saratoga, Calif., says he was mocked and ridiculed by Dr. Beth Keegstra after passing out from an anxiety attack at basketball practice and being taken to the emergency room at El Camino Hospital. His father caught what the Bardwells say was abusive treatment by Dr. Beth Keegstra, 57, all on cell phone video and posted it on Facebook. As of Sunday, the viral video has gotten more than 4 million views. Bardwell said he had to wait for three hours in the emergency room before Keegstra examined him. "Sit up, sit up, sit up! I'm having you sit up!" Keegstra tells Bardwell in the video, pulling on his arms. When the 6-foot-9 Bardwell told Keegstra he couldn't get up, the doctor responded. "I'm sorry, sir, you were the least sick of all the people who are here, who are dying," the physician is heard in the video telling Bardwell, who apparently lifted his head to acknowledge the doctor. "There, so you picked your head up. Now don’t try to tell me you can't move. C'mon, sit up." (ABC News) El Camino Hospital in Los Gatos, Calif. When Bardwell told Keegstra that he couldn't inhale and felt pain and numbness, the doctor said. "He can't inhale!" Keegstra said. "Wow! He must be dead. Are you dead, sir? I don't understand, you are breathing just fine." As the tension in the ER escalated, Keegstra accused Bardwell of changing his story about why he was seeking treatment. "You're full of s---!" she told Bardwell. Dan Wood, the chief executive officer of El Camino Hospital, issued a statement saying Dr. Keegstra, who has been a practicing physician for 31 years, has been suspended from all facilities associated with the hospital. Wood said the doctor's "demeanor was unprofessional and not the standard we require of all who provide care through El Camino Hospital." "We have expressed our sincere apologies and are working directly with the patient on this matter," Wood said. "Please know that we take this matter very seriously and the contracted physician involved has been removed from the work schedule, pending further investigation." Efforts by ABC News to reach Keegsta for comment were not immediately successful. (ABC News) Donald Bardwell says he videotaped Dr. Beth Keegstra mocking and ridiculing his son, Samuel Bardwell, 20, who was brought to the emergency room at El Camino Hospital in Los Gatos, Calif., after suffering a severe anxiety attack at basketball practice. "In my mind, I don't think she should be practicing medicine at all," Bardwell's father, Donald Bardwell, told ABC News' "Good Morning America." Donald Bardwell said his son has a history of anxiety attacks and takes Klonopin, a sedative that treats panic disorder. 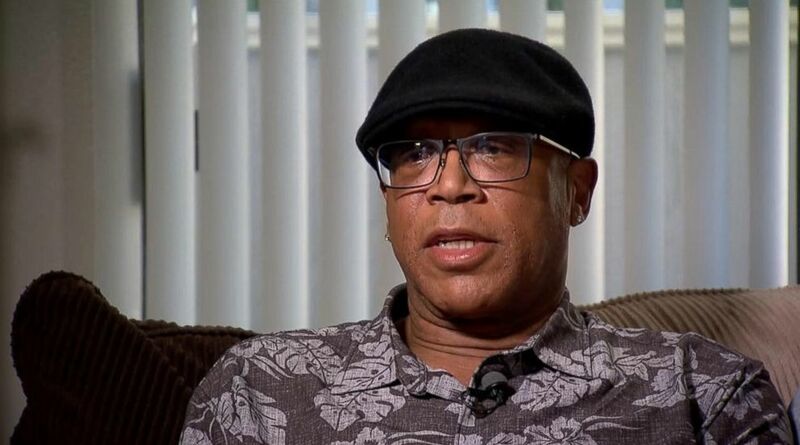 He said his son had stopped taking his medication several days before he was hospitalized because his prescription had run out and he hadn't had time to refill it. Samuel Bardwell said he asked his father to videotape the confrontation after he saw Keegstra speaking to a security guard in the emergency room and eyeing him suspiciously. "I knew from when she said something to the security guard ... I already knew from that point ... I said, 'Please, dad, can you please take out your phone? ... I need you to take out your phone now cause I have a feeling something is gonna happen,'" Samuel Bardwell told GMA. Bardwell said he has contacted a lawyer and is considering taking legal action against the hospital.